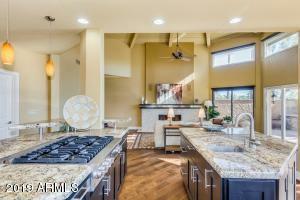 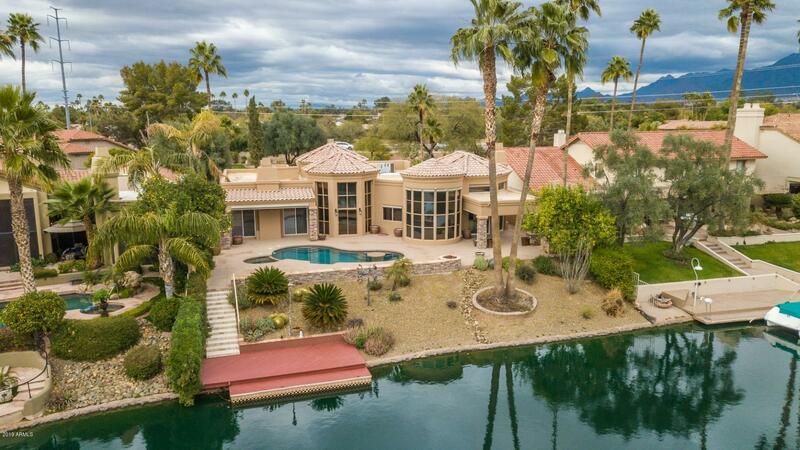 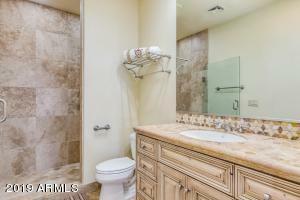 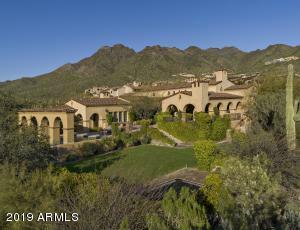 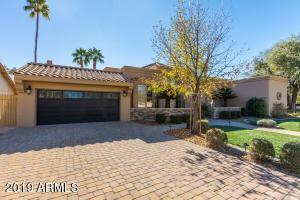 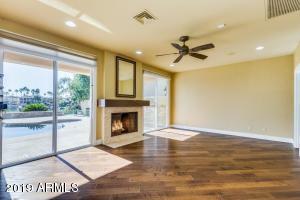 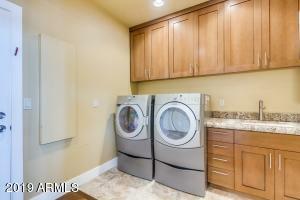 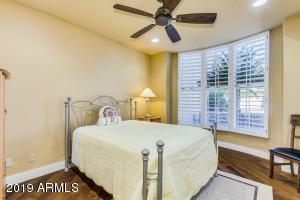 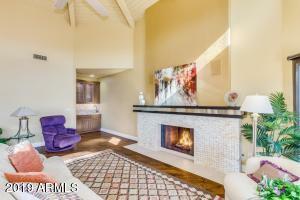 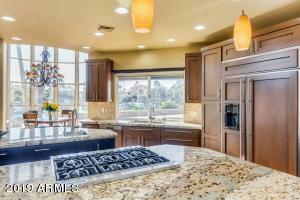 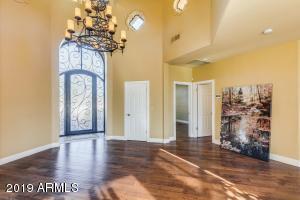 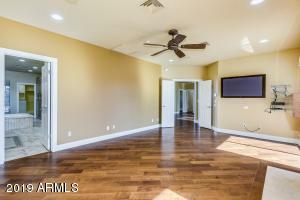 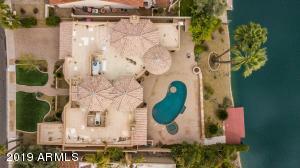 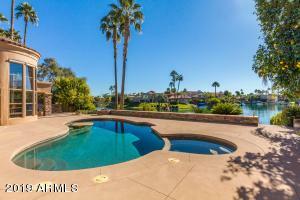 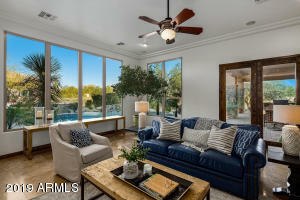 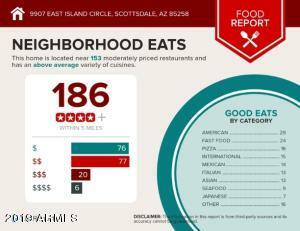 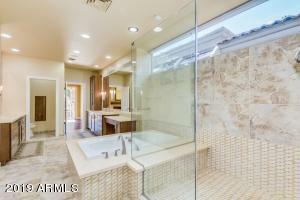 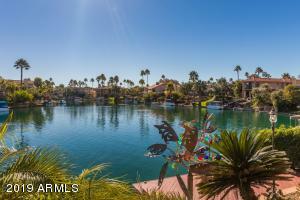 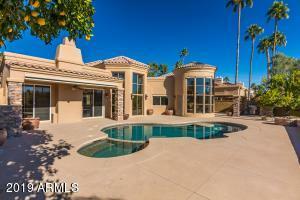 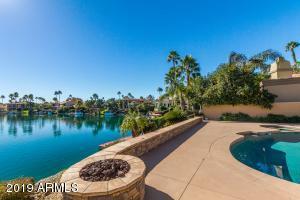 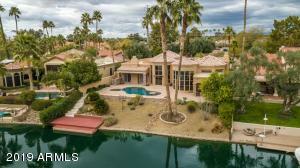 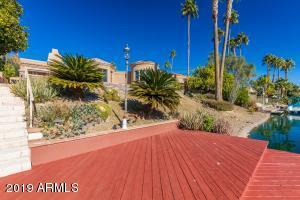 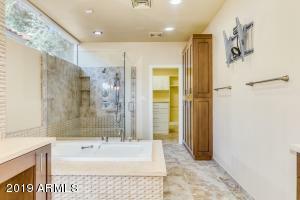 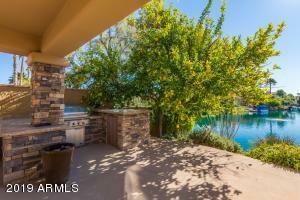 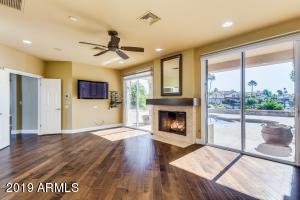 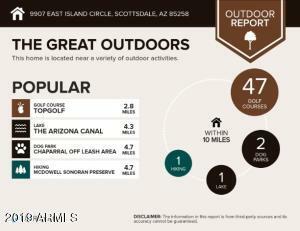 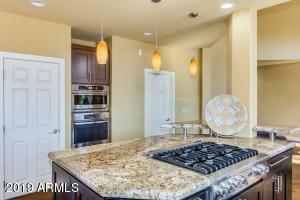 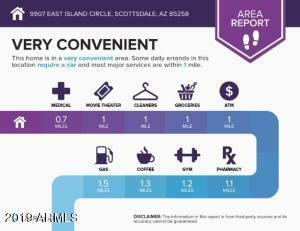 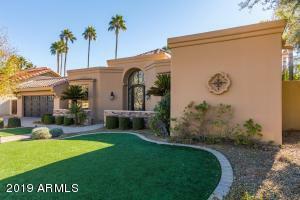 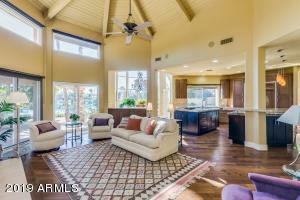 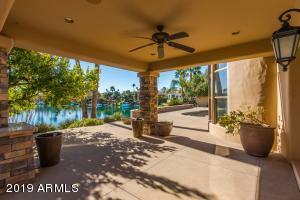 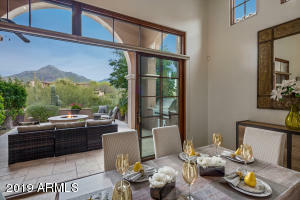 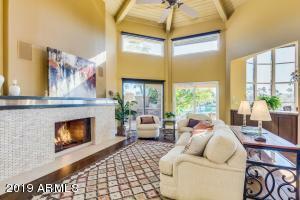 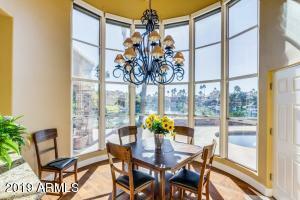 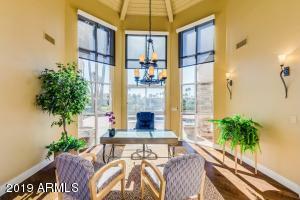 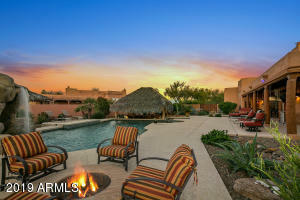 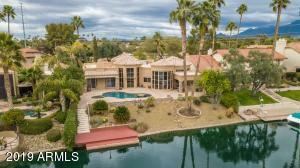 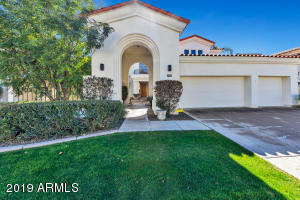 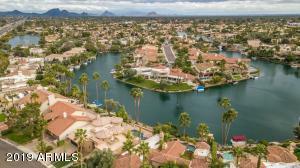 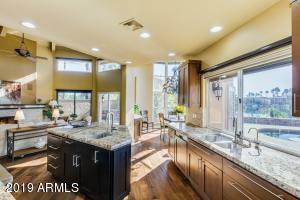 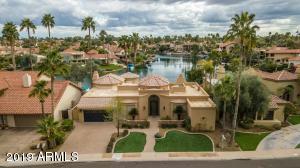 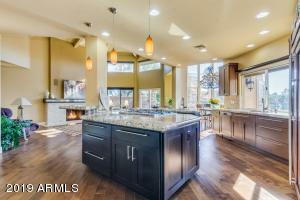 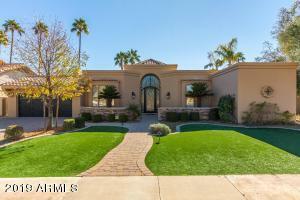 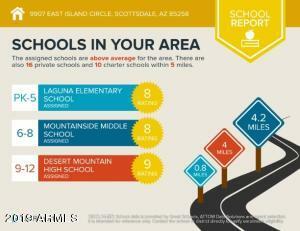 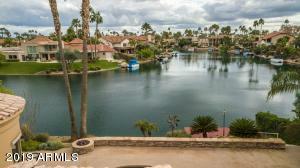 Waterfront living in beautiful Scottsdale Ranch community. 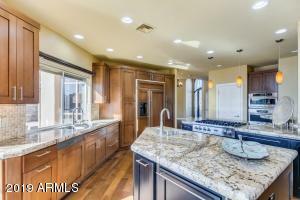 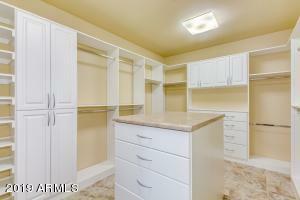 This stunning semi-custom home has been completely updated with the finest finishes. 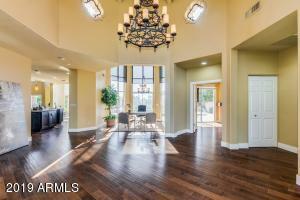 Bright, open flowing floor plan w/ exceptional views from any room. 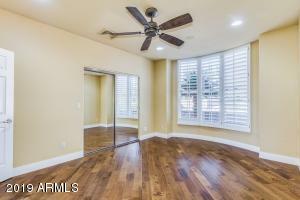 Wood flooring, custom colors, vaulted ceilings, floor to ceiling windows & 2-fireplaces w/ alabaster stone are a few features this home offers. 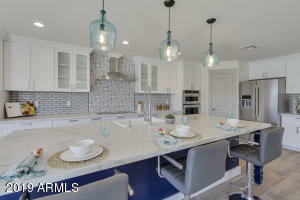 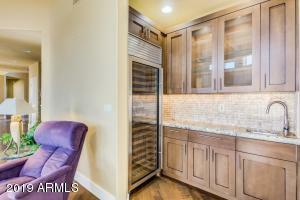 A remodeled chef's dream kitchen, rich wood cabinetry w/ plenty of storage, SS appliances, Monogram double ovens, 6 burner gas Viking cooktop, two islands & a walk in pantry. 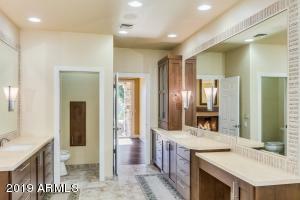 The elegant master ensuite offers an alabaster stone fireplace and gorgeous lake views from your double glass sliding doors. 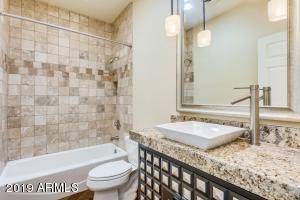 Grand master bath is complete with walk in shower, his & hers vanities, garden tub and large, luxurious walk in closet w/ built in shelving. 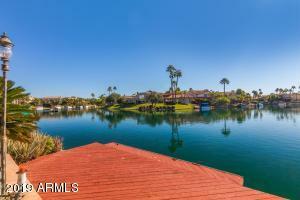 Head south on N 100th St toward E Island Cir, Turn right onto E Island Cir, Destination will be on the left.